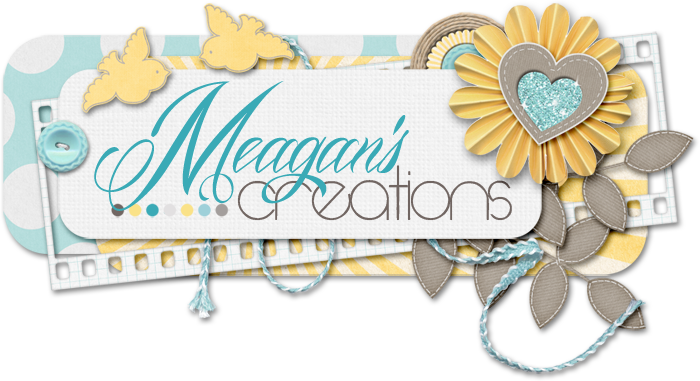 Meagan's Creations: Manic Monday and a freebie! Meagan has chosen three fun kits for you for HALF OFF today only. Each one of these fun kits are yours for ONLY $3 today. Take a look at a few pages using these fabulously fun kits. And don't forget to pick up this playful alpha here. Remember, it's only available for 1 week.